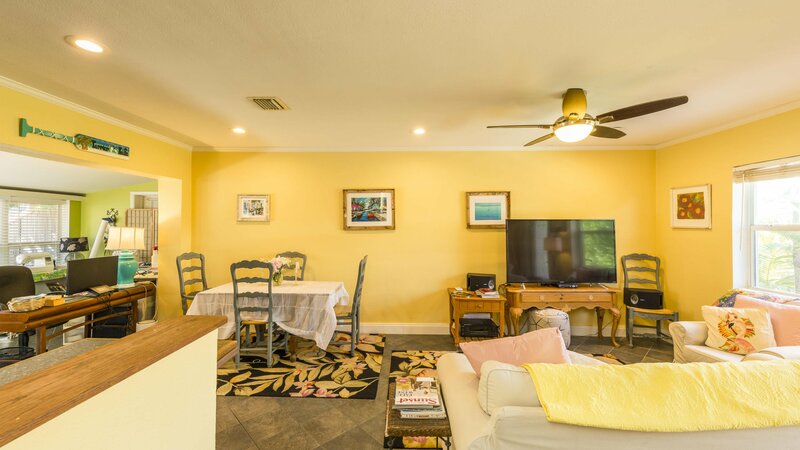 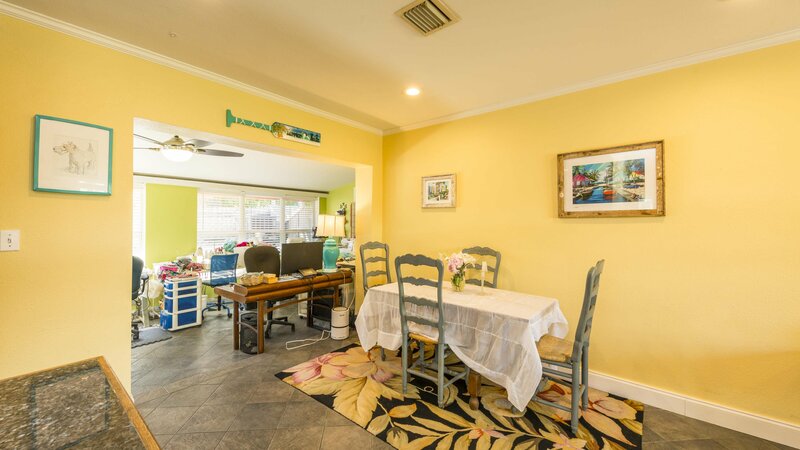 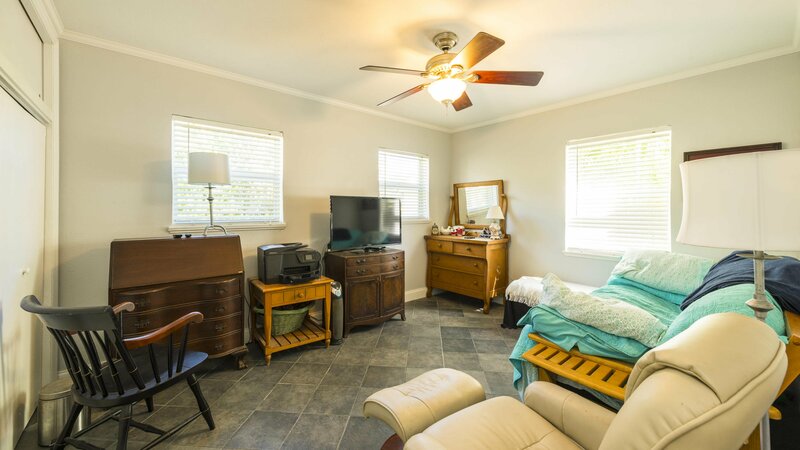 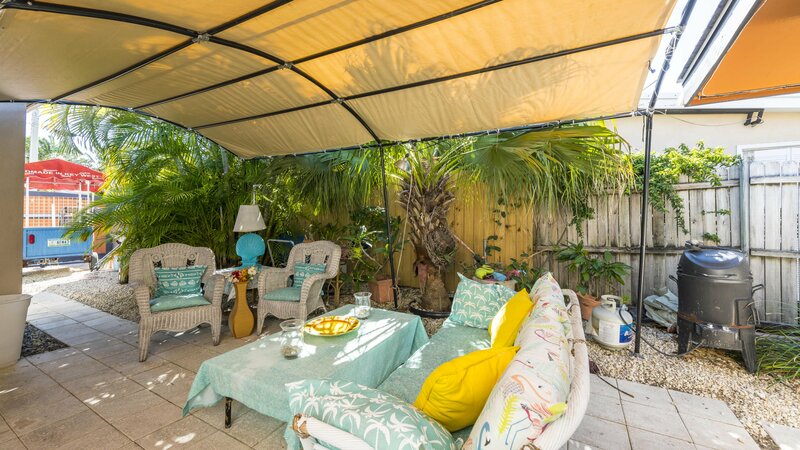 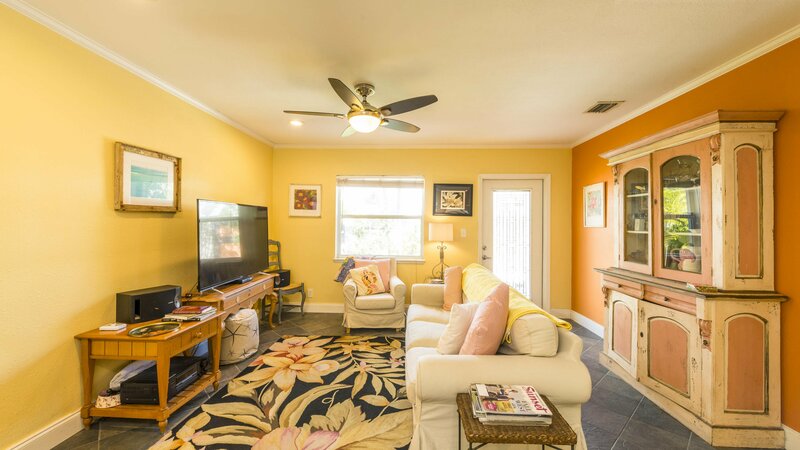 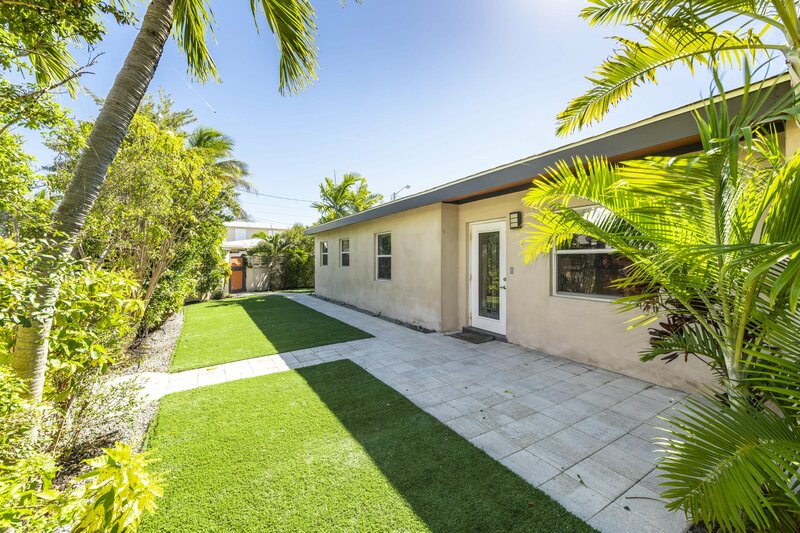 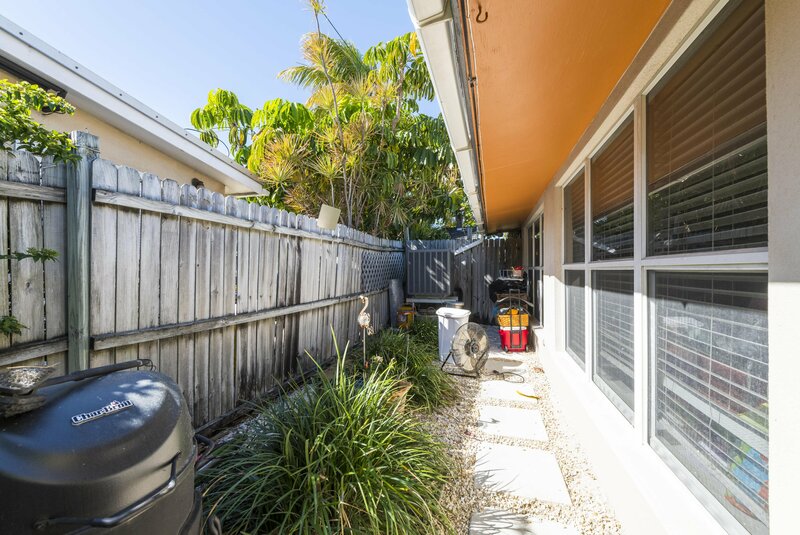 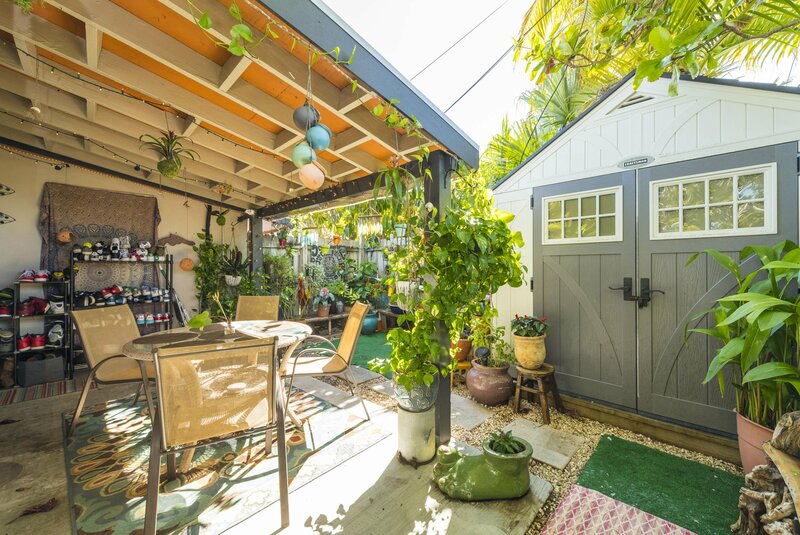 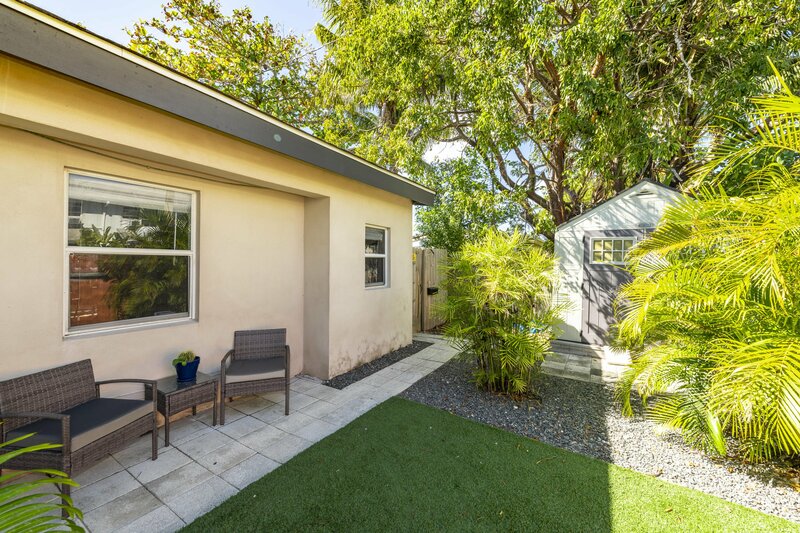 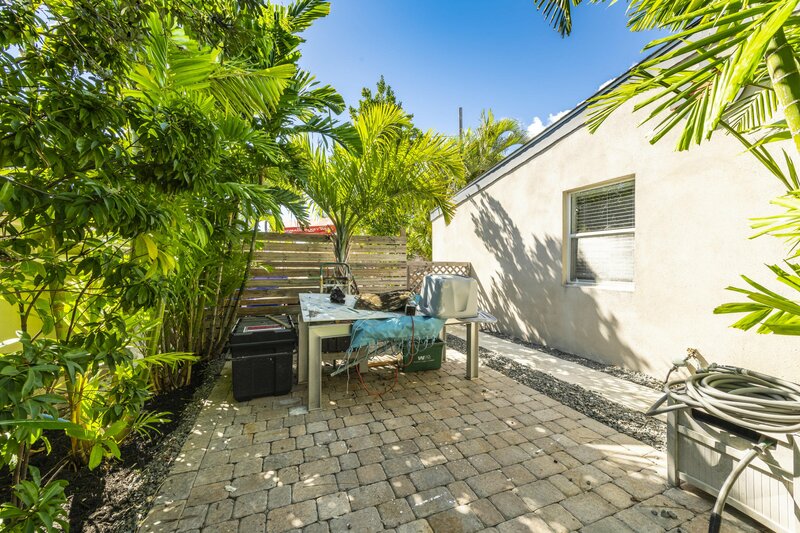 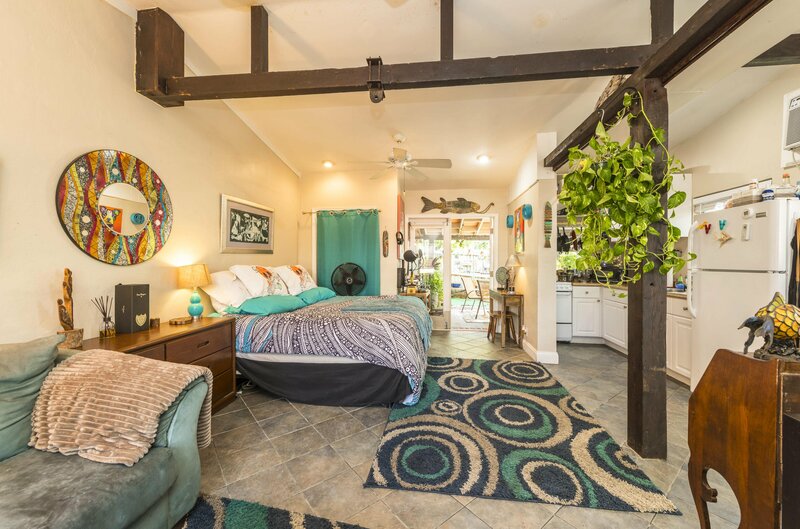 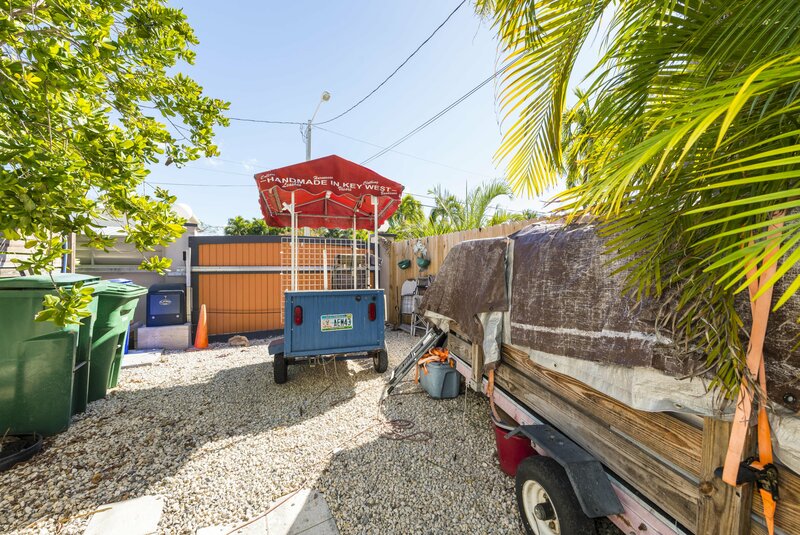 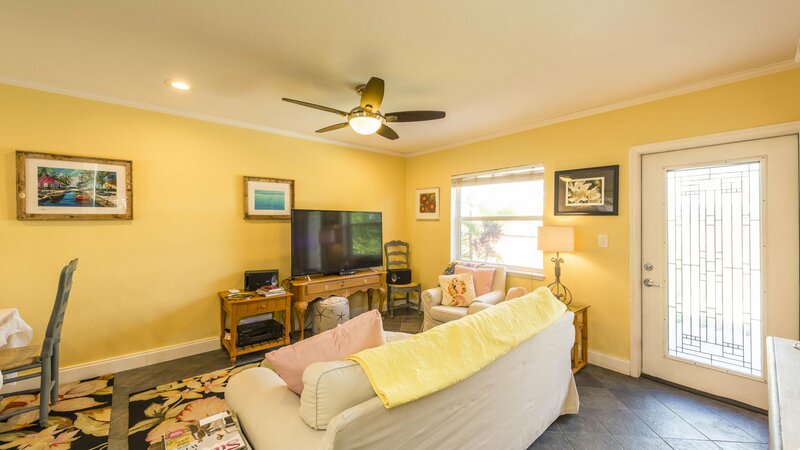 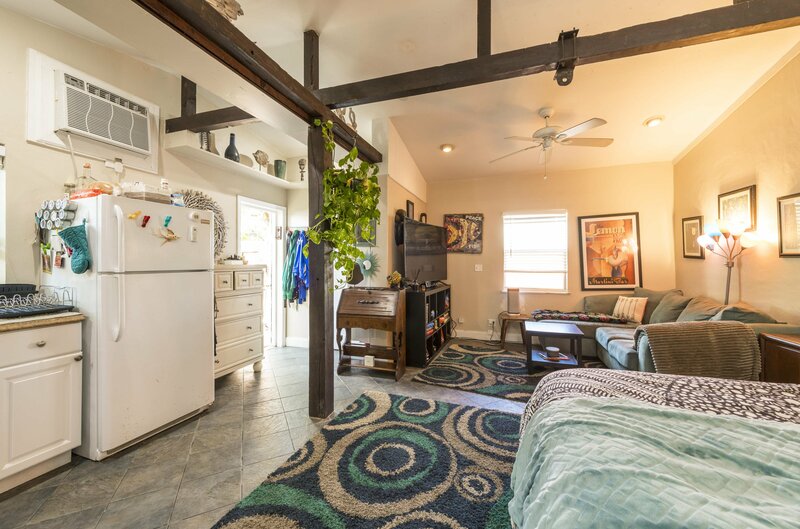 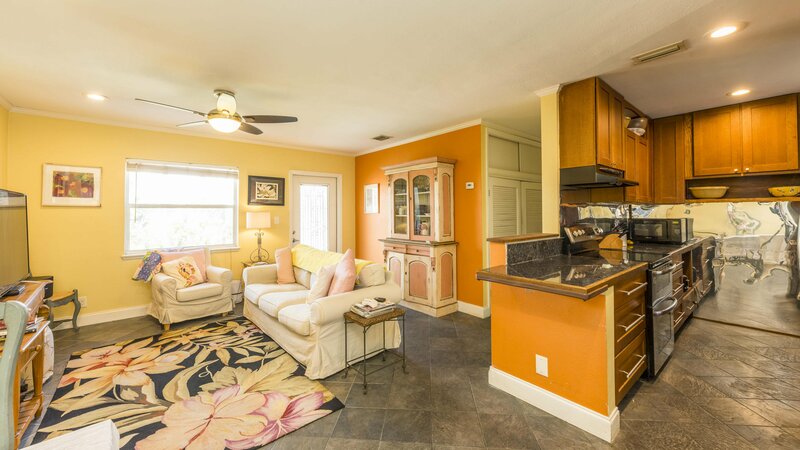 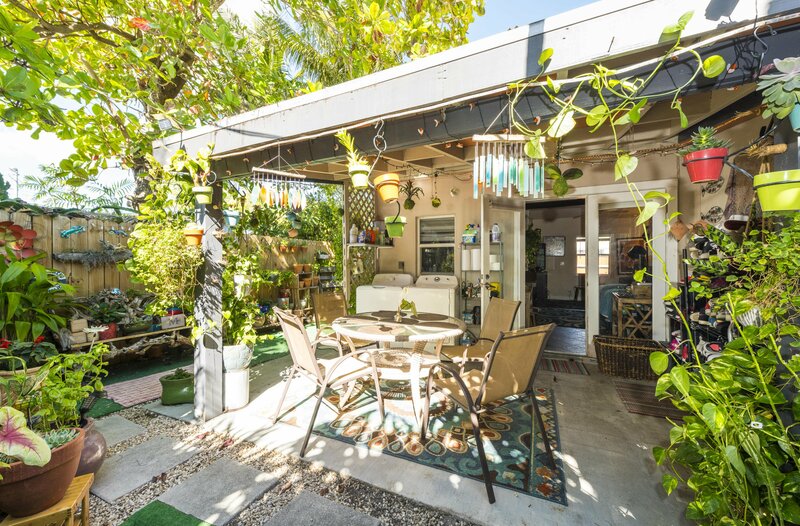 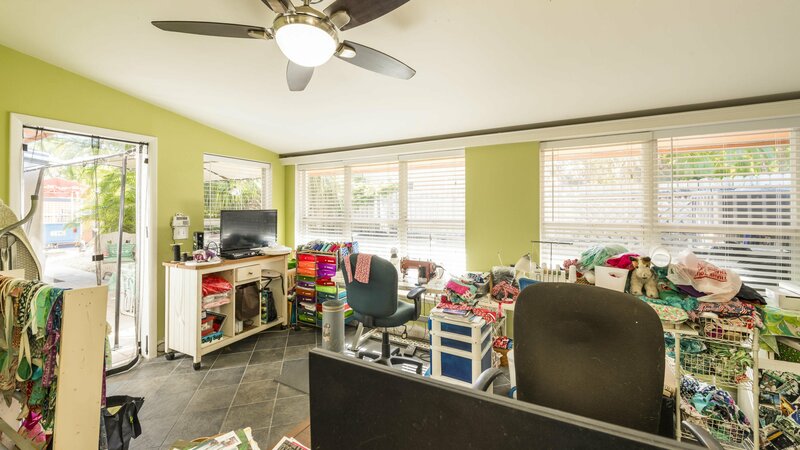 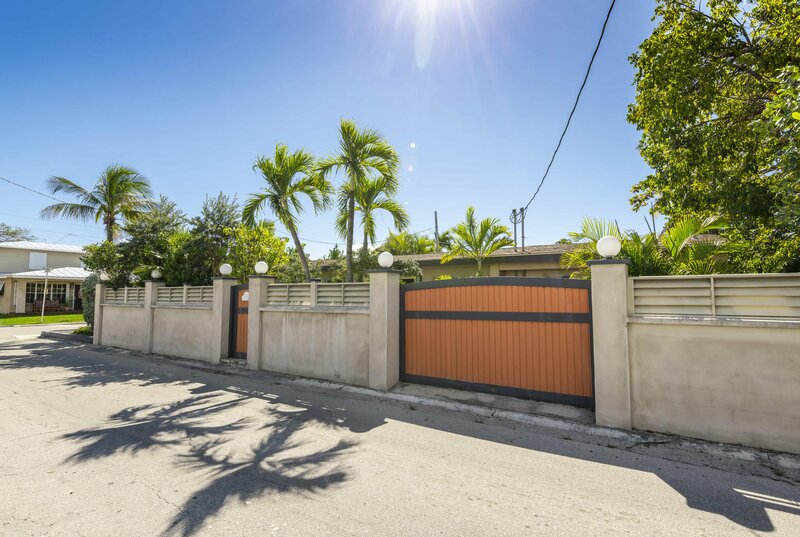 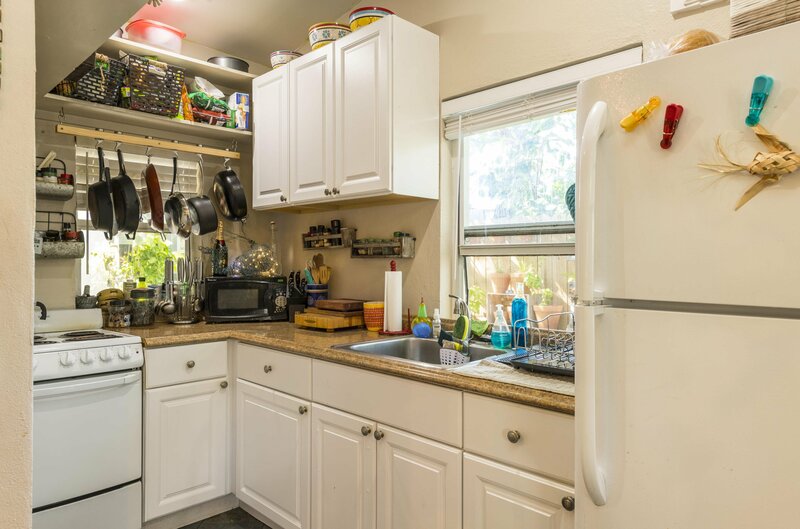 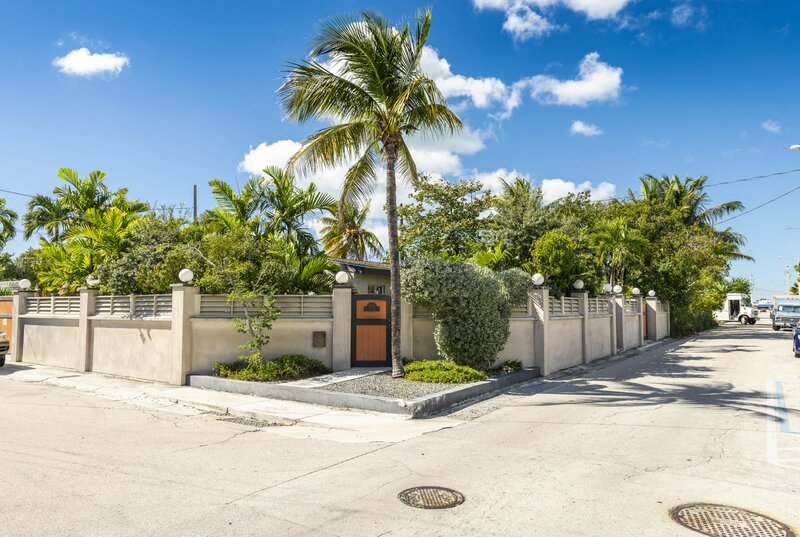 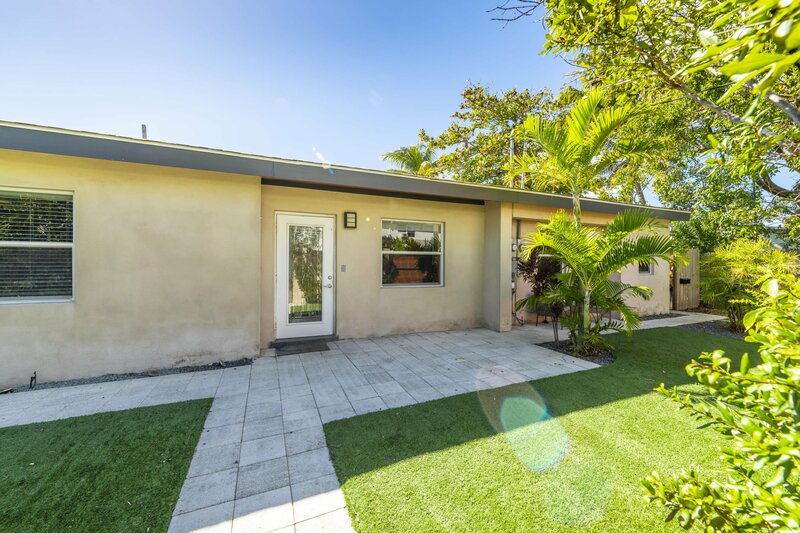 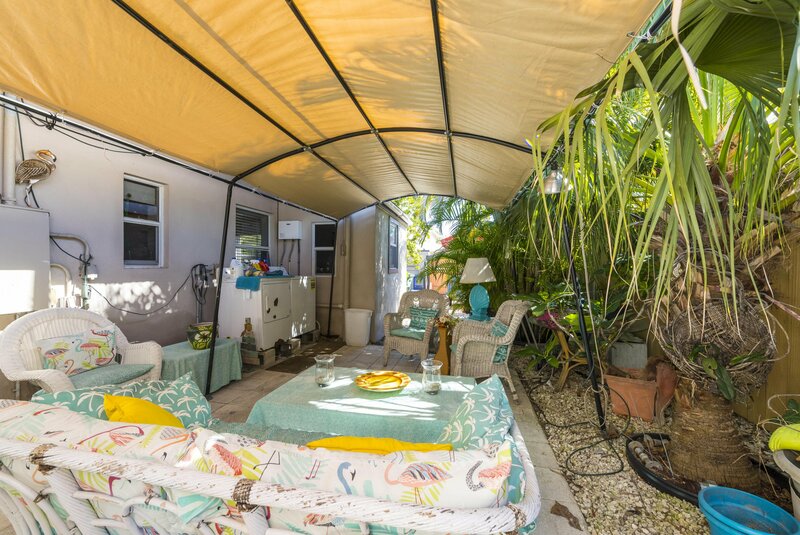 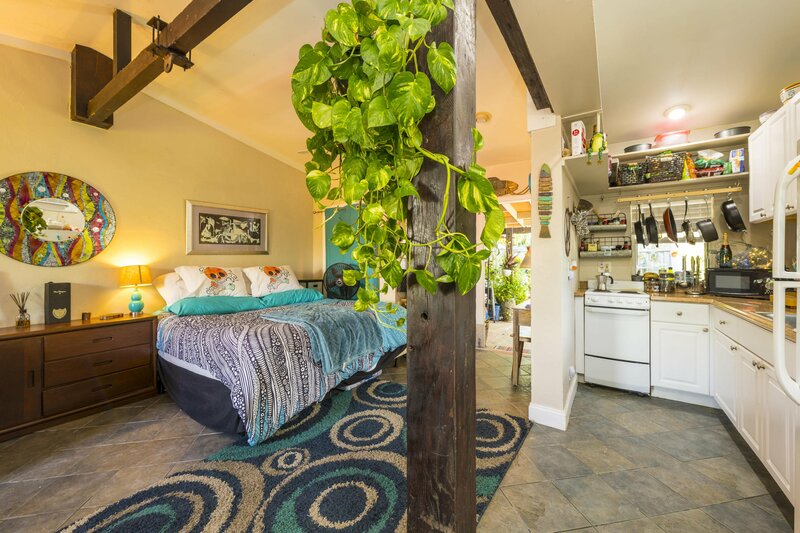 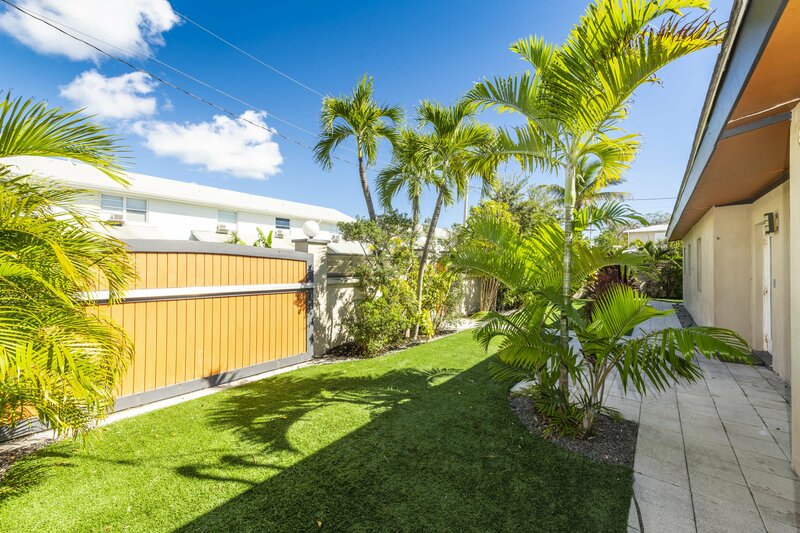 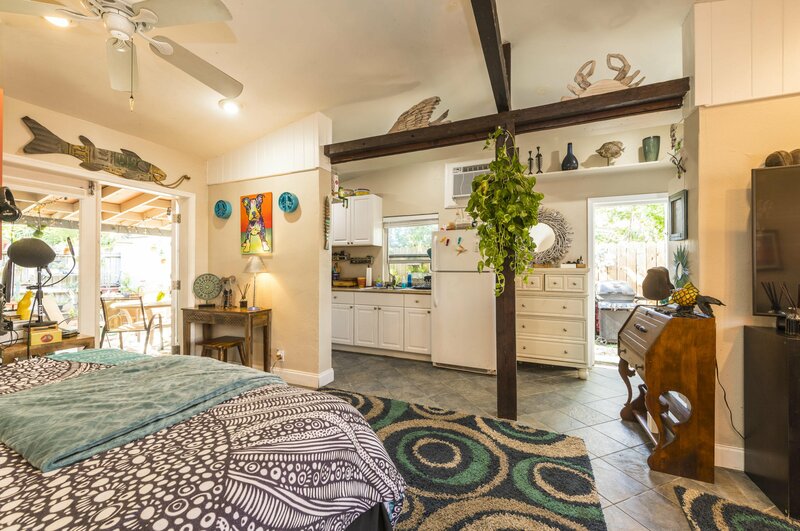 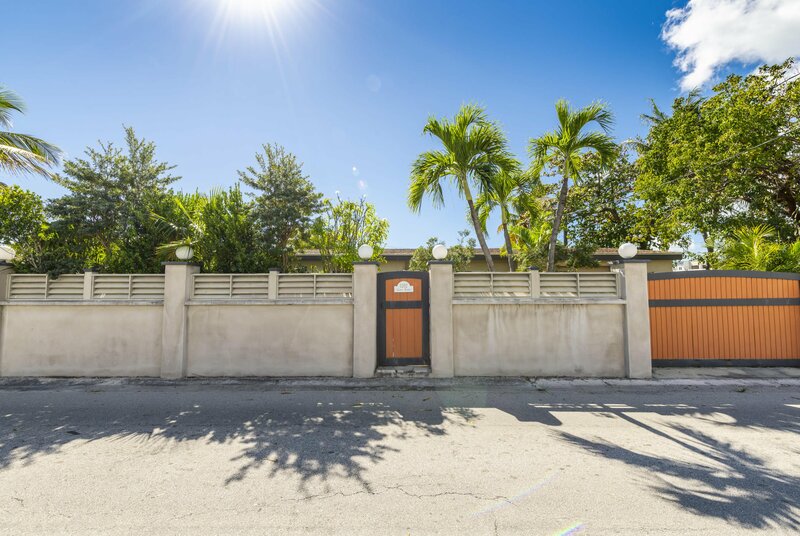 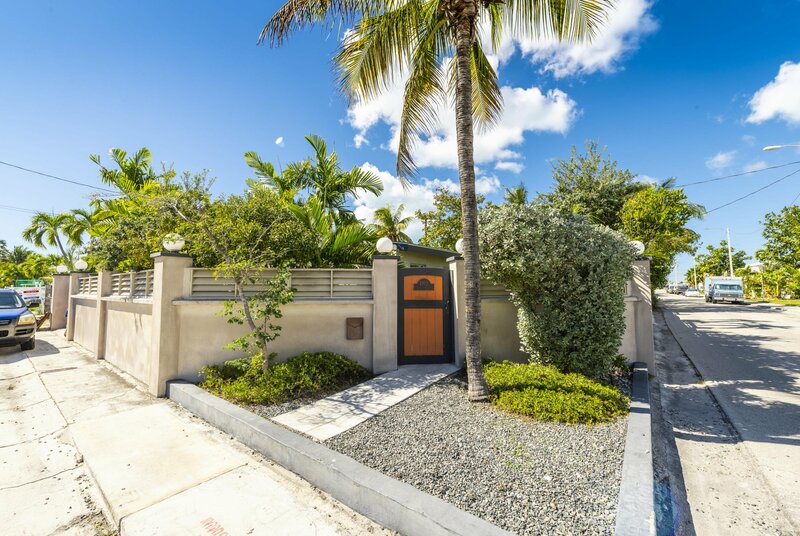 Delightful three bedroom, 2 bathroom home with legal accessory unit located on a large private lot in Mid Town Key West. 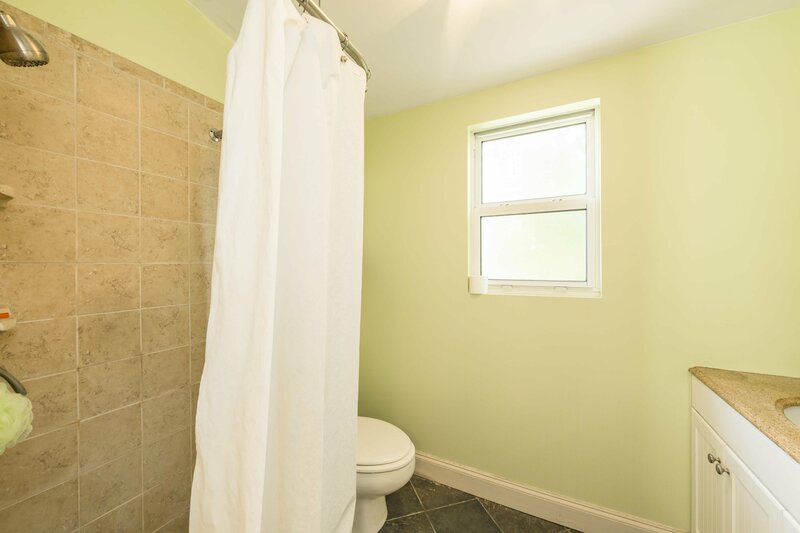 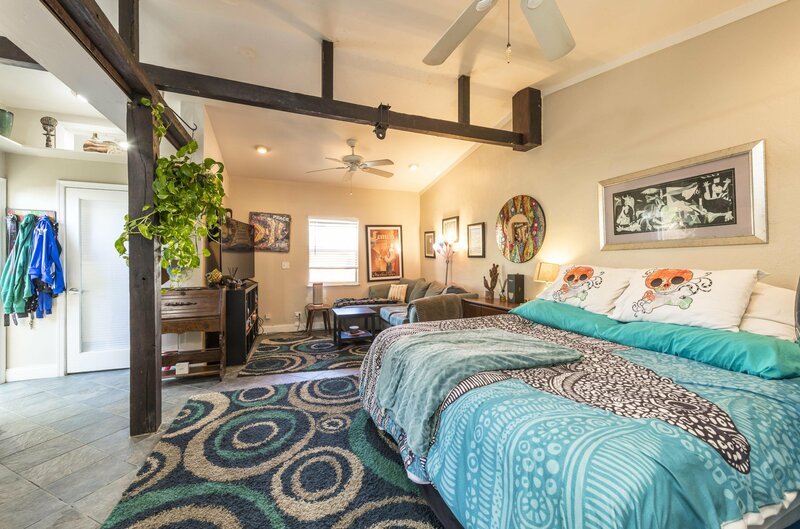 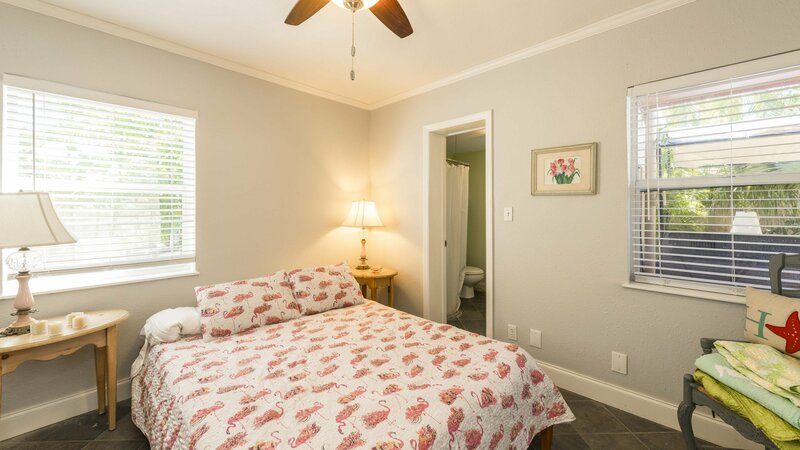 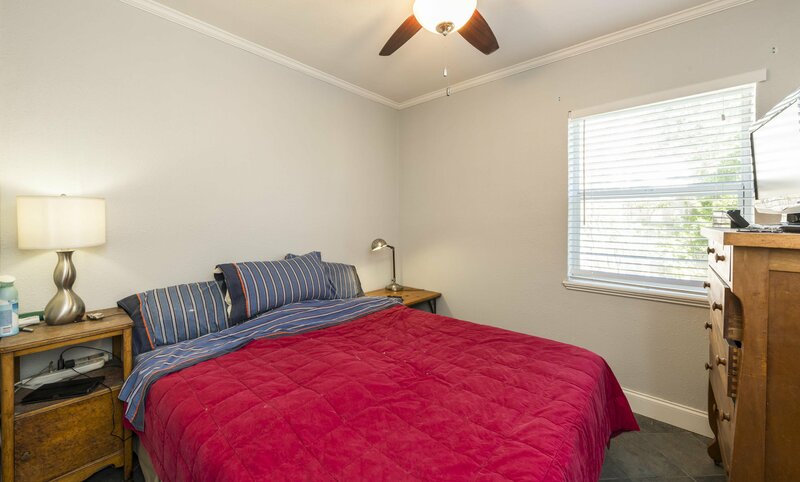 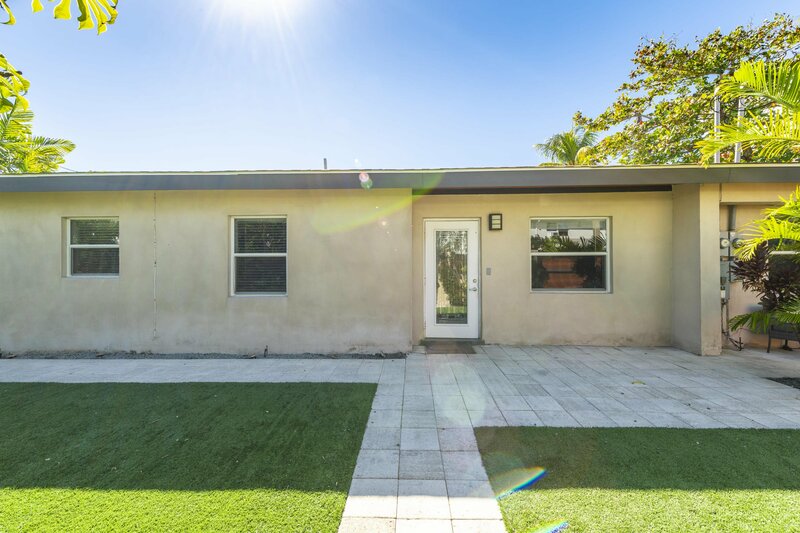 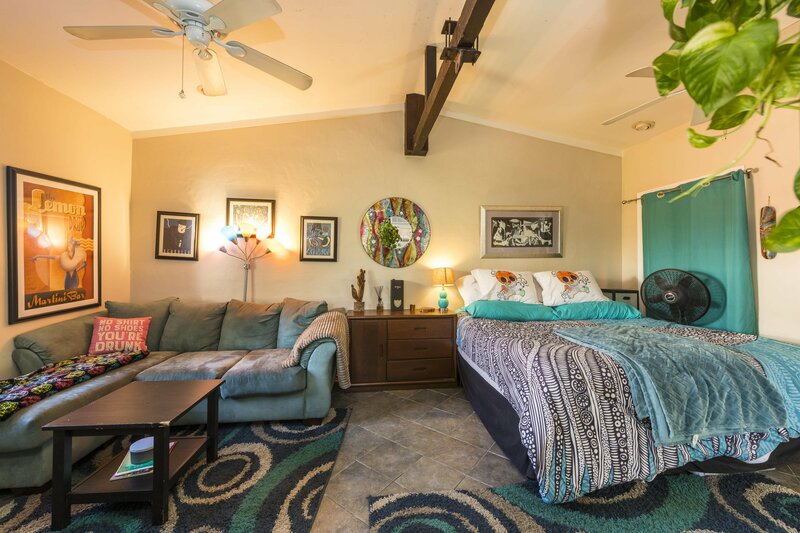 The main house features three bedrooms and two baths with slate tile throughout. 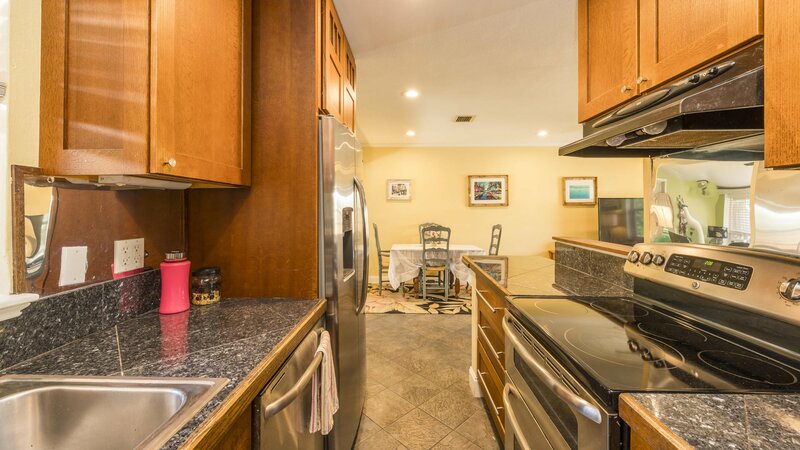 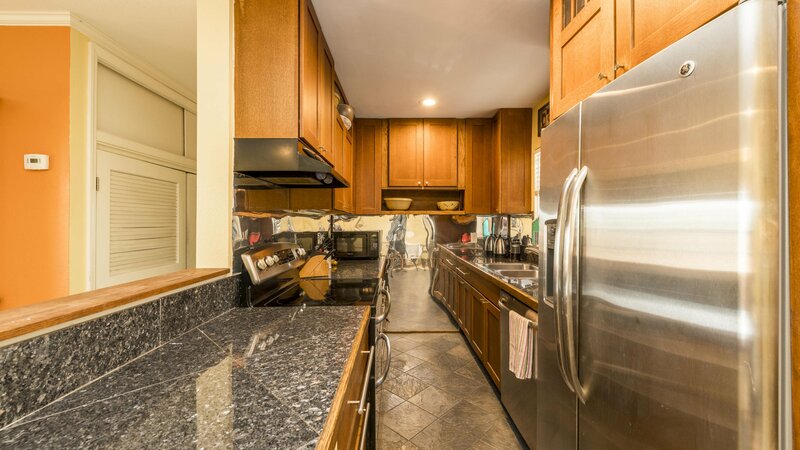 The galley style kitchen features stainless steel appliances and opens to the living and sunrooms. 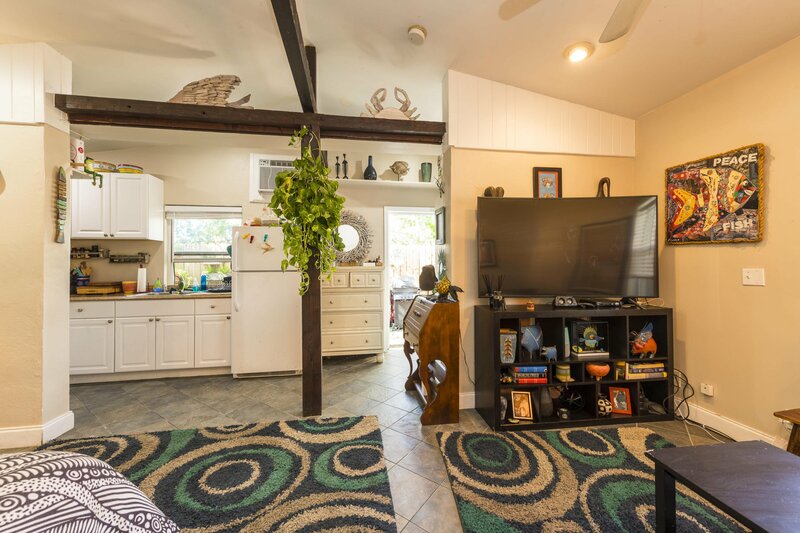 The large sunroom off the back provides plenty of natural light and a great addition to the living space of the home. 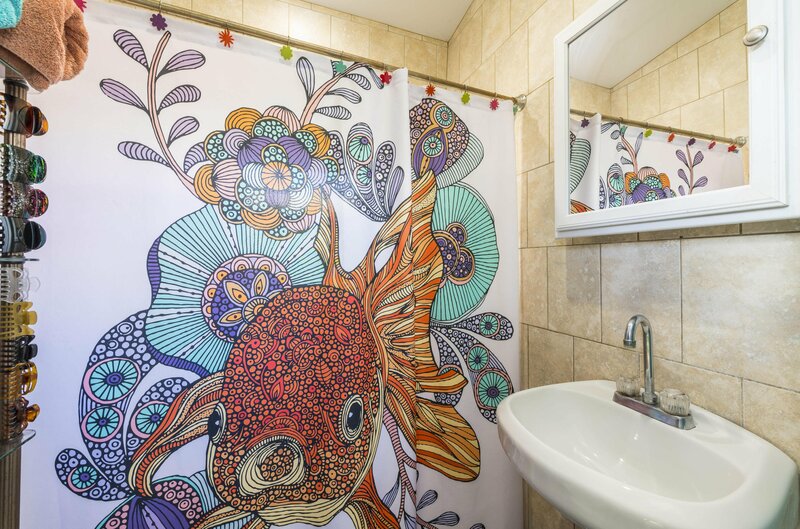 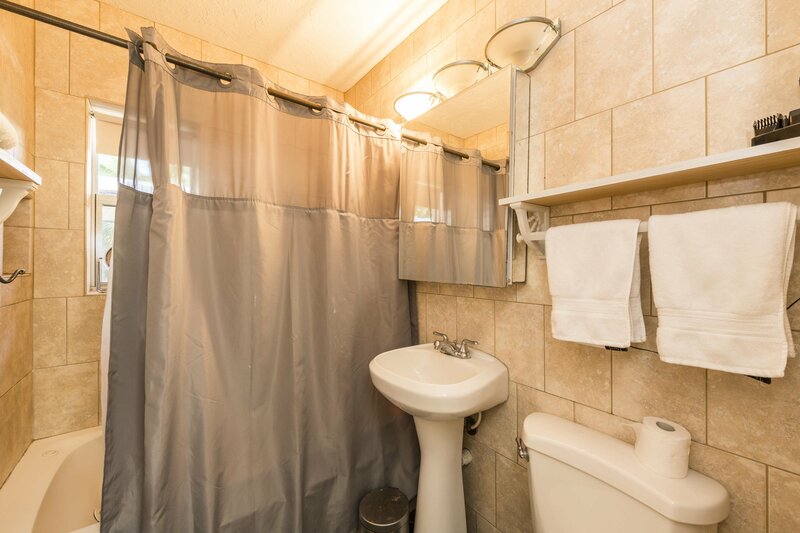 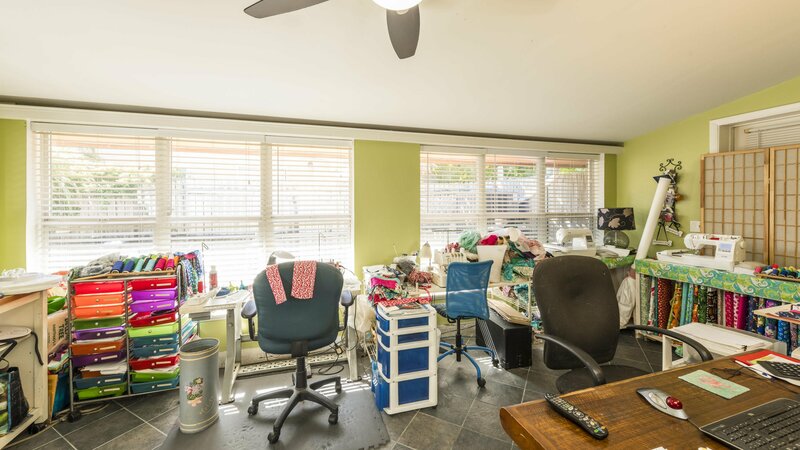 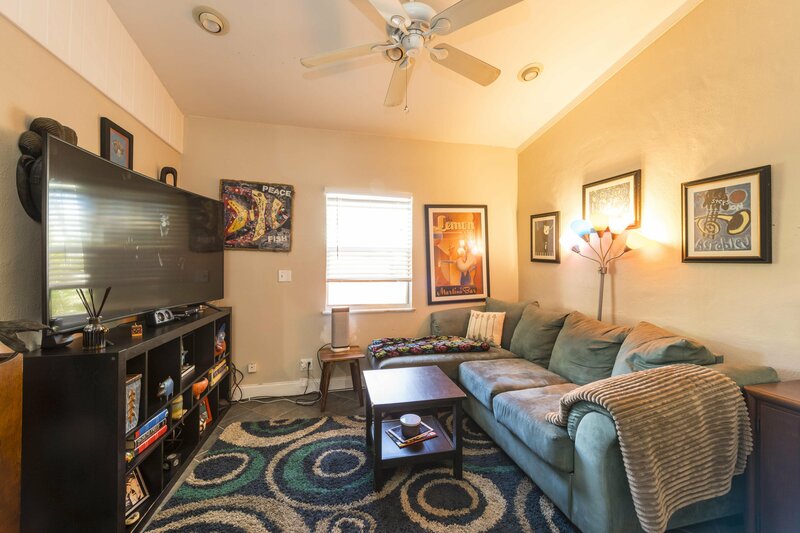 The accessory unit was completely redone in 2016 as a studio with full bath, private entrance and yard, and separate washer/ dryer. 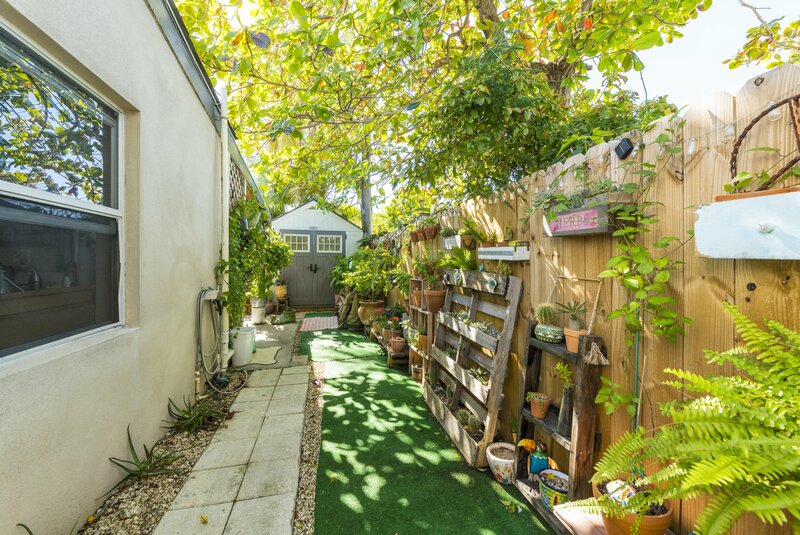 The property also features low maintenance landscaping, an electric fence for off street parking. 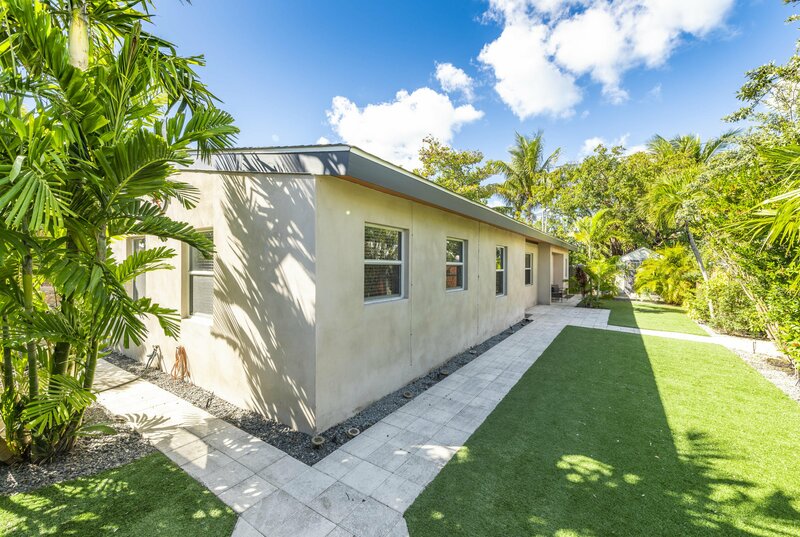 Listing courtesy of Preferred Properties (Kw).